Like many women, I couldn't always consume all of the necessary minerals and vitamins through the diet each day. Also, for some woman, extensive training and restrictive diet programs can deplete their body’s supply of vital minerals and vitamins. To maintain a healthy body and youthful look every woman needs to consider including these nine must-have nutrients in their daily routine. These supplements did really help me to achieve my optimum health and vitality, feel more energised and boost up my metabolism. Most women dread the word “fat” but not all fats are bad, particularly monounsaturated fats and polyunsaturated fats. Omega-3 fatty acid is a polyunsaturated fat and is essential to optimal health. It is an essential fatty acid, which means your body cannot make it. So, you can only get them through diet or supplementation. Omega-3 supplements are quite popular and are commonly available as flaxseed oil or fish oil. 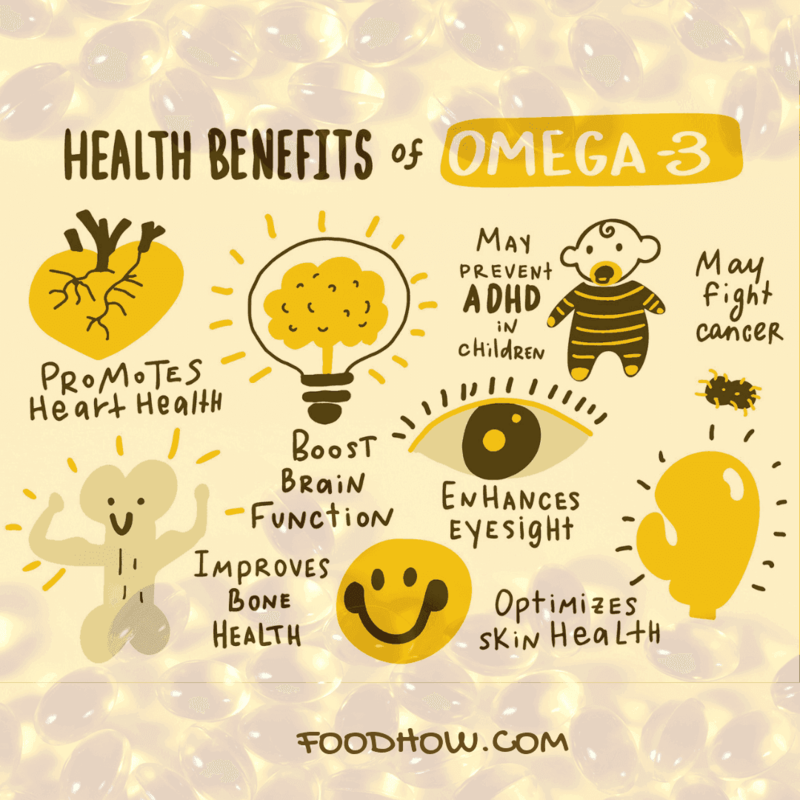 The following are some reasons why you should be taking Omega-3 supplements. 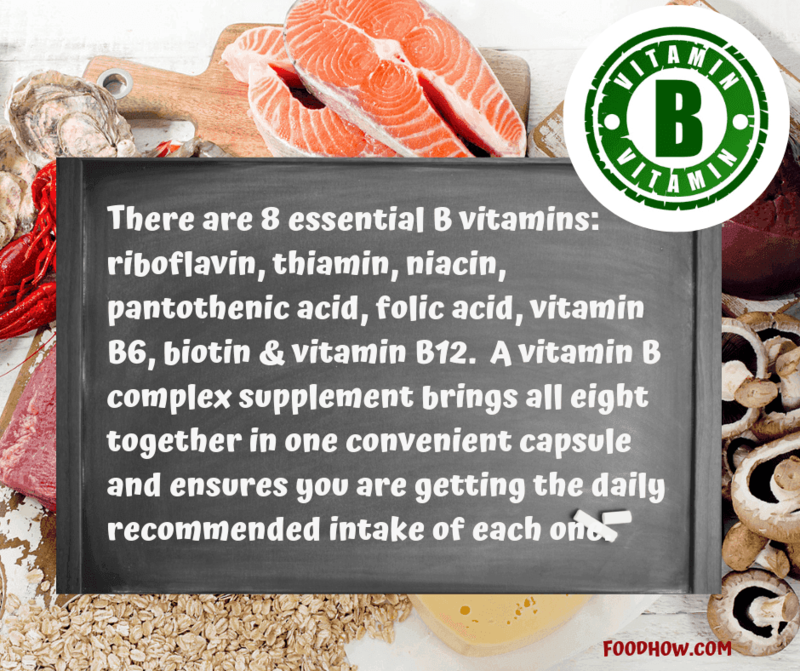 Vitamin B complex deficiencies can have adverse effects on your physical and mental health. In the modern times, demands of the daily life can be quite stressful, so a woman’s need for important vitamins increases. Vitamin B comples is also important for supporting the adrenal glands that help achieve hormonal balance and prevent the stress hormone cortisol from being released and stored. It is believed that over two third of women are deficient in Vitamin D. Our body produces Vitamin D upon exposure to sun, but due the amount of time spent indoors and the use of sunscreens, the body fails to absorb the benefits of sunlight. 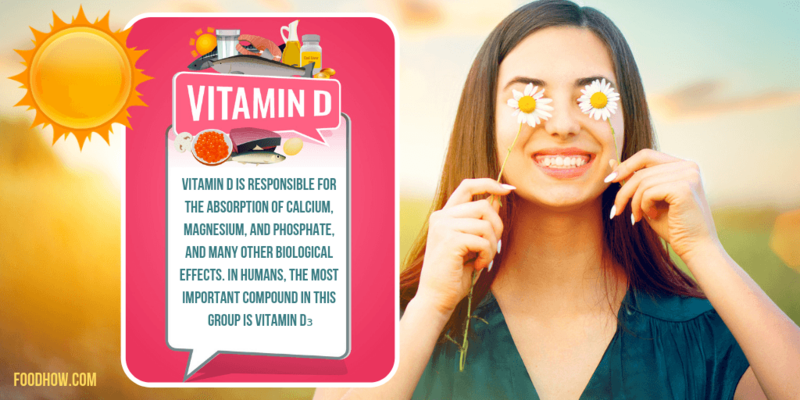 Vitamin D3 is also found in some foods like milk, but many women don’t consume dairy products, which puts them at risk of deficiency and several related health conditions. Iron is so important for women that every women’s vitamin supplement has iron in it. 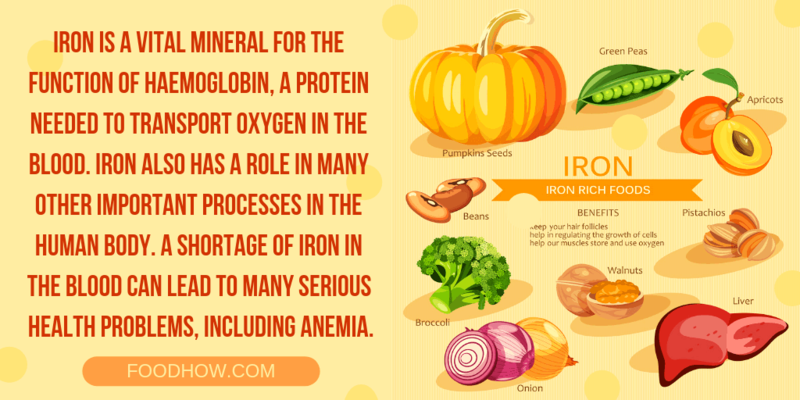 It is a component of haemoglobin, and without adequate iron levels, the blood is unable to transport oxygen from lungs to the tissues of the body. Iron deficiency can cause symptoms such as dizziness, fatigue, bruising easily and difficulty making decisions. It also plays a critical role in metabolism, which means proper iron levels are important for weight maintenance. Women lose blood every month during menstruation, so they need to ensure that they get enough iron through food or supplementation. Folate is one of the B vitamins, which participates in several key processes. It is needed for the formation of white blood cells and red blood cells, the conversion of carbohydrates into energy and production of RNA and DNA. Adequate intake of folate is essential during periods of rapid growth such as infancy, adolescence and pregnancy. It is also helps support normal levels of homocysteine in the blood, a heart risk factor. Coenzyme Q10 is a fat-soluble nutrient. It is a powerful antioxidant and a key component in fuelling the production of energy within cells. 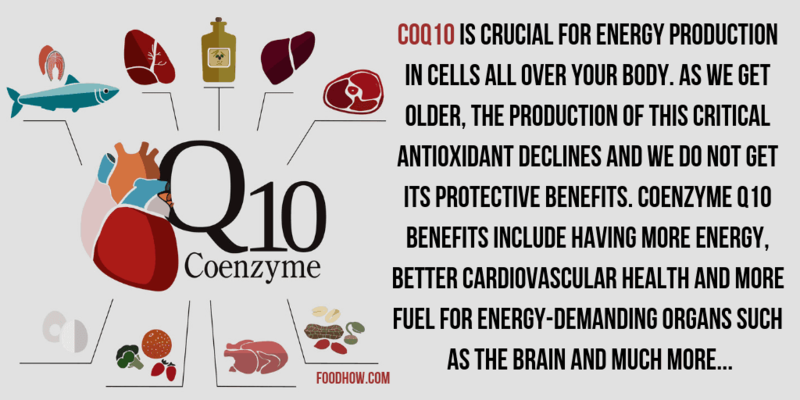 Coenzyme Q10 also prevents premature ageing and promotes a healthy heart and circulatory system. When someone tells you that you should eat yogurt regularly, you should listen. 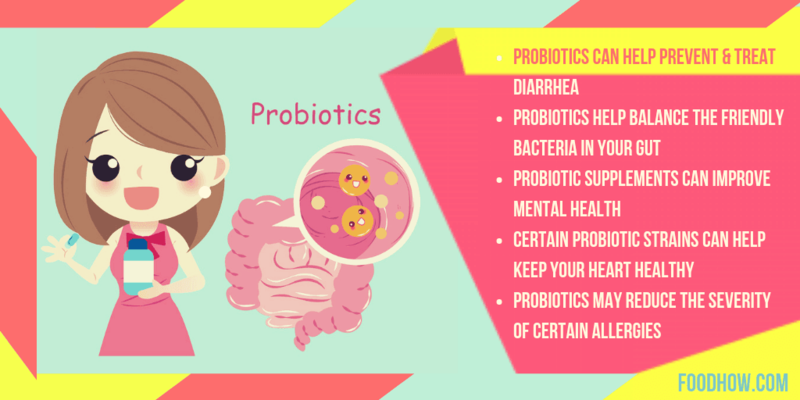 The probiotics found in yogurt are really an important part of a woman’s health. The digestive tract is full of good and bad bacteria, and it is important to maintain a proper balance for optimum gut health. This is what the probiotics help us achieve. It is always best to get what your body needs from real food sources but for many people, that is not always possible. Supplements are great for this and I have to agree that these 9 are very important for a woman’s overall health. I would like to add that K2 should be taken with D3 and calcium though as it helps both absorb and function properly in the body. 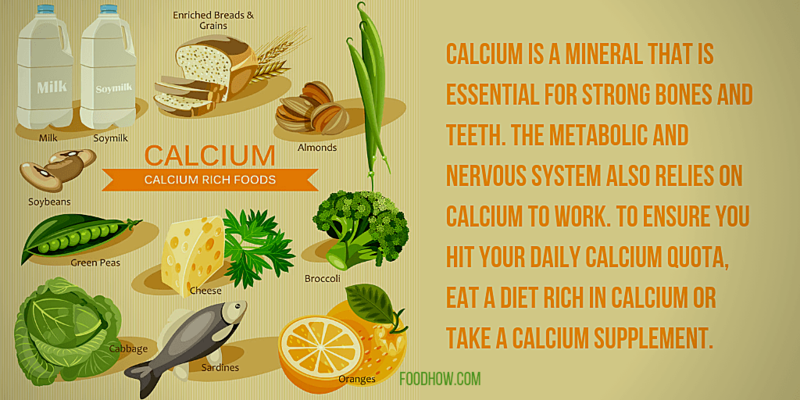 If you have too much calcium in the blood it can lead to calcium deposits! So many women overlook the importance of magnesium it just shocks me. You would think doctors would be pushing this more. I recently read an article that says most women (and men!) who are over 30 are deficient in magnesium. That alone should encourage people to want to supplement with it. Great list! Magnesium is absolutely another must! It’s just like vitamin D – we don’t get enough of it, so we should all really be supplementing with it! Magnesium is great for taking right at bedtime, too – it’s a muscle relaxant, so it can help you sleep better! You mention probiotics here. I have been considering taking them but I have also read that prebiotics are better. I am honestly not sure what the difference is! I get most of what was mentioned in my diet but I do supplement with a women’s once a day. I think it is by New Chapter. They are a great company I recommend to everyone. They are not cheap though! I am currently taking Multi-Vitamin for Women but the shop I was getting them has now closed down. So I guess Amazon is the next best place to get them or are there any better place I could buy my vitamins from. I am looking for vitamins that are specifically designed for women and their needs. Thank You. 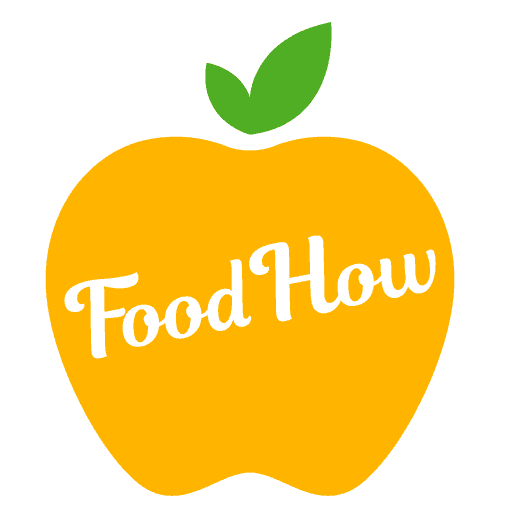 Vitamin C is probably the most widely used and probably the most important single vitamin ever. Everyone should take vitamin C. But you need a good quality one like this on that I buy on Amazon: https://amzn.to/2vEbkbZ and don’t get the supermarket vitamins, these are no good. I also, take omega 3 fatty acids. This is my recommendations for vitamins and mineral and supplements that women should take. I take supplements like Calcium and also Omega 3 Fatty Acids and these work very well! If I could pick just ONE of these, it’d be magnesium. I can always tell an immediate difference when I start taking it again after being off it for a while. 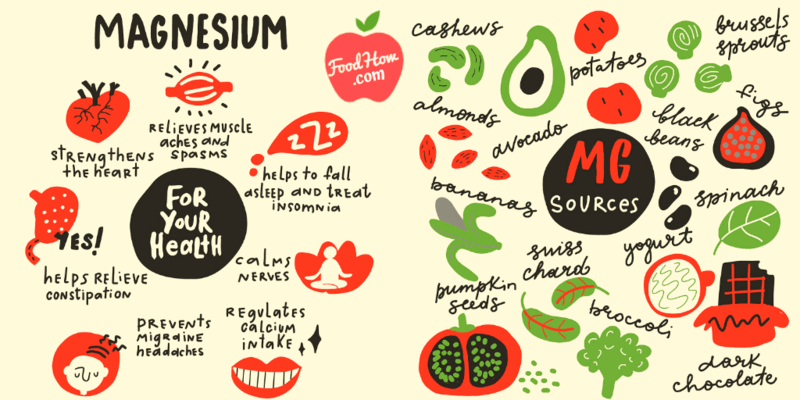 I don’t know what it is, maybe there just isn’t enough of it in my diet, but the biggest thing magnesium does for me is to regulate my sleep. I always sleep a TON better after I’ve taken it. I usually notice a difference the first or second day. Whoa, this looks kind of like my everyday regimen, lol. Vitamin D is just a good thing for the modern human to take. We don’t spend a lot of time outside. Anyone with an indoor job is probably Vitamin D deficient, and your body soaks that stuff up – feels SO much better when I’m taking it! Magnesium, also super great. Folate is wonderful for women. I’m looking to get pregnant, so I take a prenatal vitamin with lots of folate in it, but it’s good all around. I also have PCOS, so I take the NOW brand of Evening Primrose Oil, and that helps with some of my symptoms. Vitamin D3 is very, very important, especially this time of year! When there’s less light outside, it means we’re getting less of the good stuff, and especially now that it’s cold, we’re not spending as much time outside! And we just spend less time outside in general, as a species these days – did you know that most Americans are already Vitamin D deficient? Not just women, but everybody sort of needs this one!